B.o.B will be in concert in Orlando on Saturday, March 24th, 2012 as part of the Mardi Gras concert series at Universal Studios. B.o.B is scheduled to take the stage at 8:30 pm. 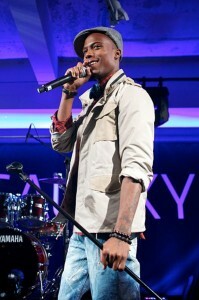 B.o.B has had two of the most successful years in the music business in 2010 and 2011 with collaborations with Eminem and Paramore’s Hayley Williams on the song “Airplanes”, with Bruno Mars on “Nothin’ On You”, and Jessie J on “Price Tag”. 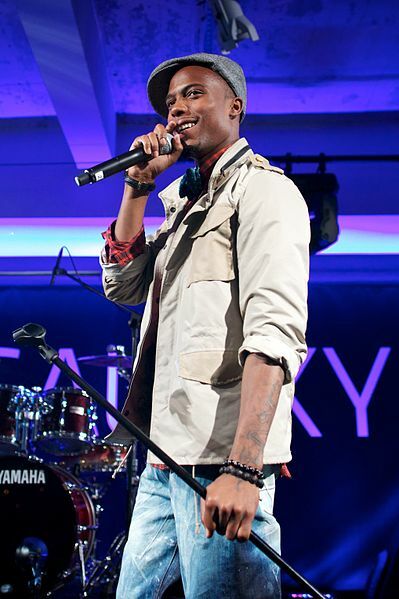 B.o.B was also nominated for a 2011 Grammy Award for best rap album for “The Adventures of Bobby Ray” that reached #1 on the Billboard Charts in May of 2010.